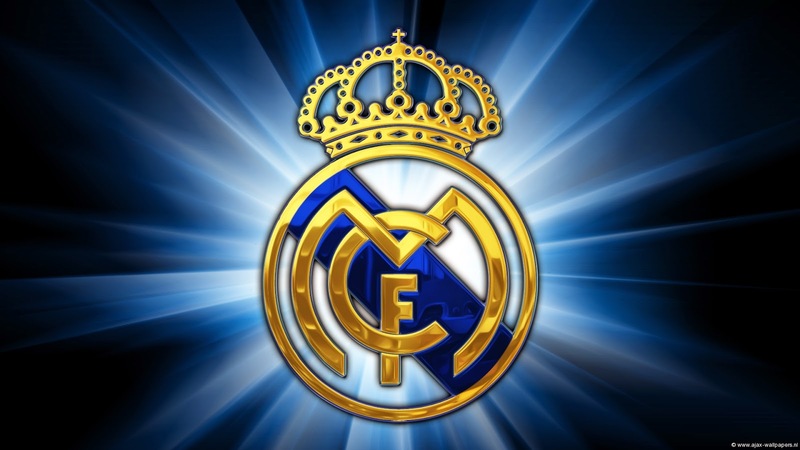 Real Madrid is commonly known as a football club based in Madrid, Spain. Founded in 1902 as Madrid Football Club, the team has traditionally worn a white home kit since. The word real is Spanish for royal and was bestowed to the club by King Alfonso XIII in 1920 together with the royal crown in the emblem. The team has played its home matches in the 85,454-capacity Santiago Bernabéu Stadium in downtown Madrid since 1947. The club is the world’s richest football club in terms of revenue, with an annual turnover of €513 million, and the most valuable sports team, worth€2.4 billion (US$3.3 billion). This club has never been relegated from the top flight of Spanish football. This club has a long standing rival called FC Barcelona, which each time they clash, is called the el classic. This team is one of the best teams in Europe, as they have won 9 champion leagues cup. 32 la liga titles, 19 copa del rey, 9 supercups de espana, 1 copa eva Duarte and 1 copa de la liga. Internationally it has won a record ten European cup/UEFA Champions league titles and a joint record three interconditional cups, as well as two uefa cups, and one uefa super cup.